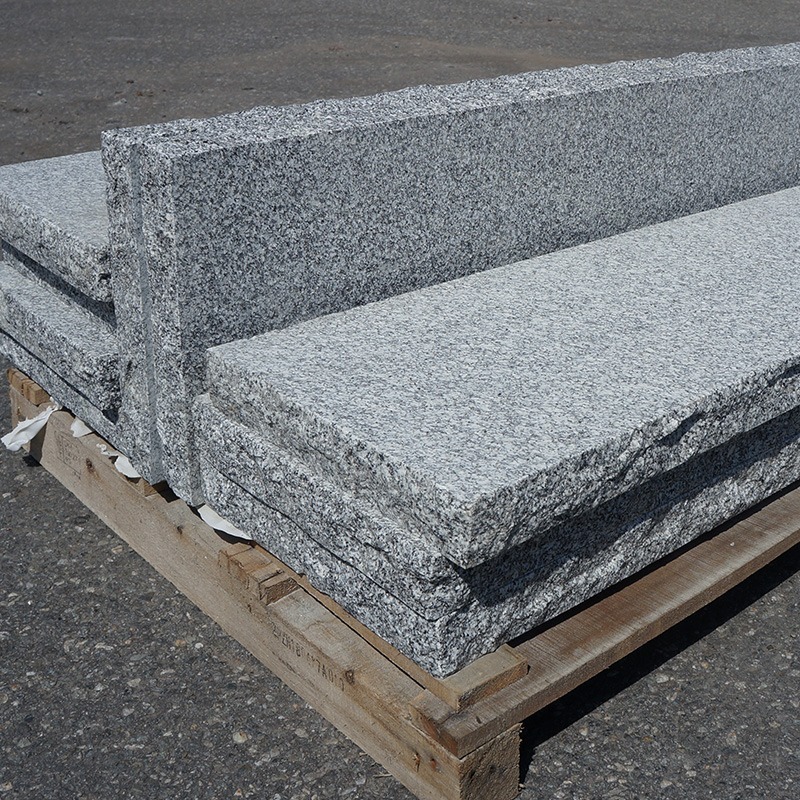 Salt & Pepper Granite - Portland Stone Ware Co., Inc.
Salt & Pepper Granite truly adds elegance to any landscape and easily compliments any decor style. 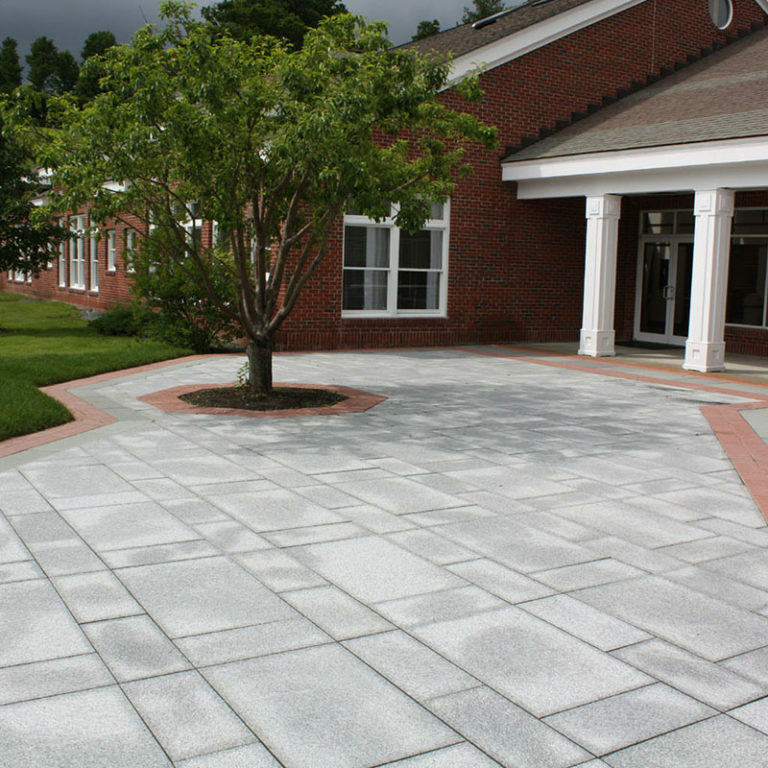 The tight grained, consistent product with no iron is perfect for any traditional or modern project. 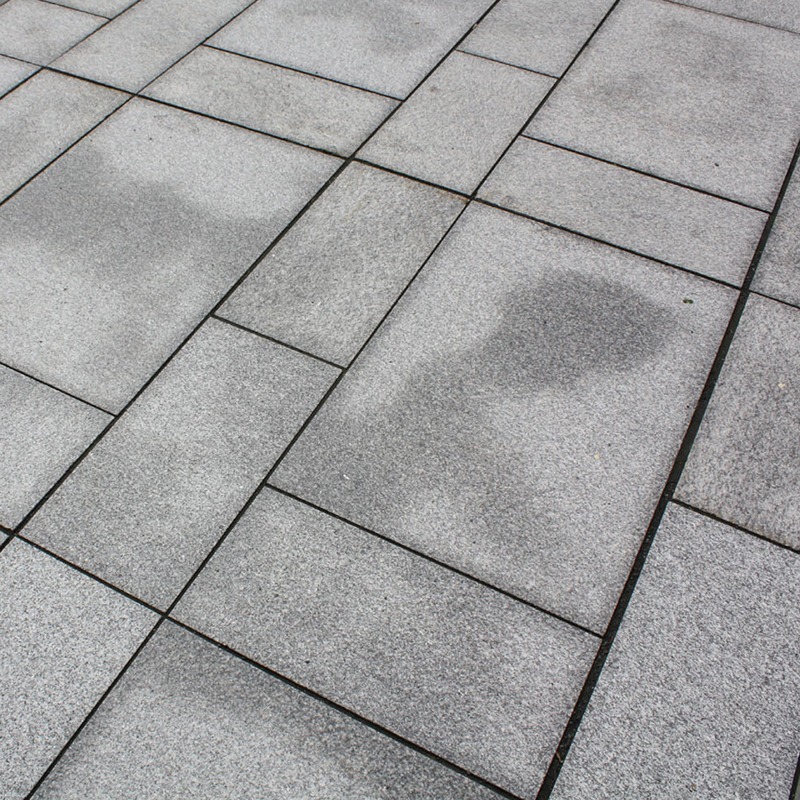 This durable material has a thermal finish for patios, stairs and walkways. 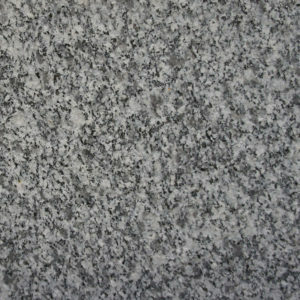 Salt & Pepper Granite will provide that special, touch of class.